The news of Stephen Hillenburg passing away yesterday stopped me in my tracks. Over the years, SpongeBob Squarepants has always provided me with a happy place in which to escape reality. You can't help but be in better spirits after watching an episode. Stephen created characters that brought so much joy to so many people around the globe. I can't help but think the world would be a better place if more people possessed the personality traits of SpongeBob. Be kind, be positive, be good to your friends, never lose touch of your inner child, laugh often, enjoy what you do, and never take yourself too seriously. Stephen, you were taken far too early, but the gift you left us will be enjoyed forevermore. 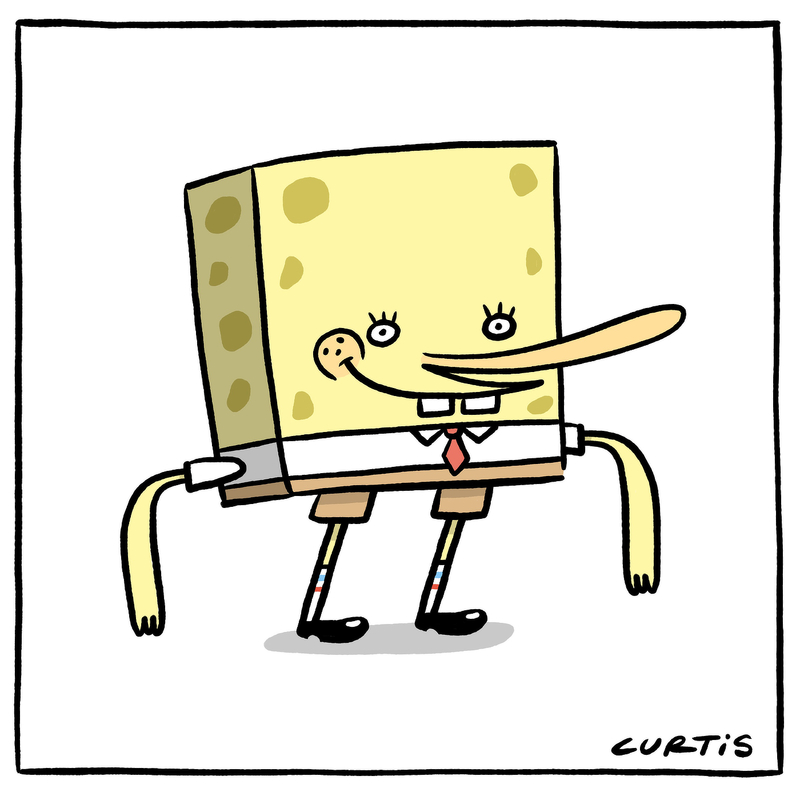 As a token of my admiration, I drew (a very off-model version of) SpongeBob.